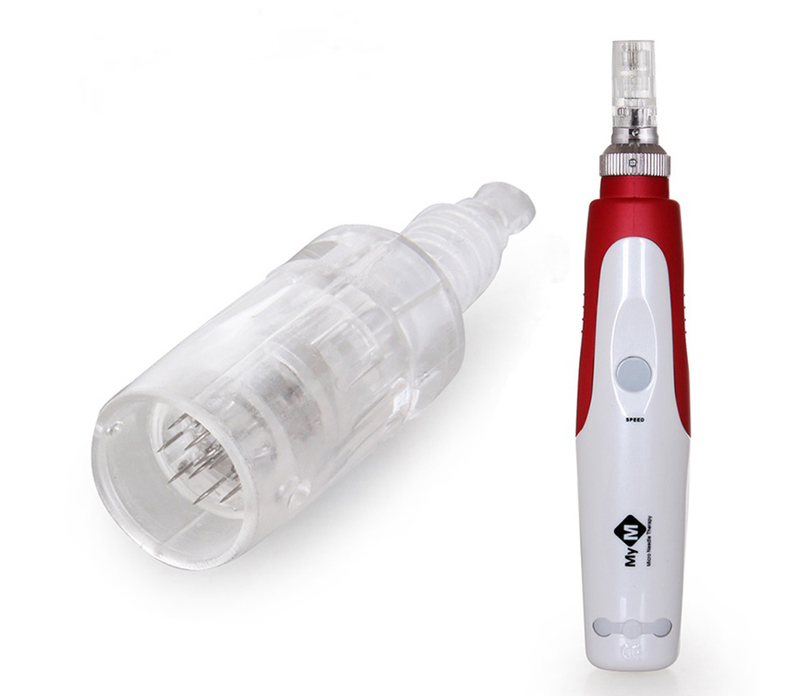 Derma Pen Micro-Needle uses a round head full of micro needles to penetrate the skin and induce Collagen production. This treatment is based on the natural rejuvenating power of the skin. Shortly after any injury to the human skin, old and damaged skin tissue dissolves and is replaced by new cells. The gentle, controlled needling method used in the Derma Pen Micro-Needle treatment induces Collagen induction “triggering a repair in the skin tissue” which firms and renews skin tone and elasticity.